Tax returns for manual workers. Construction industry scheme accountants (CIS), South London. 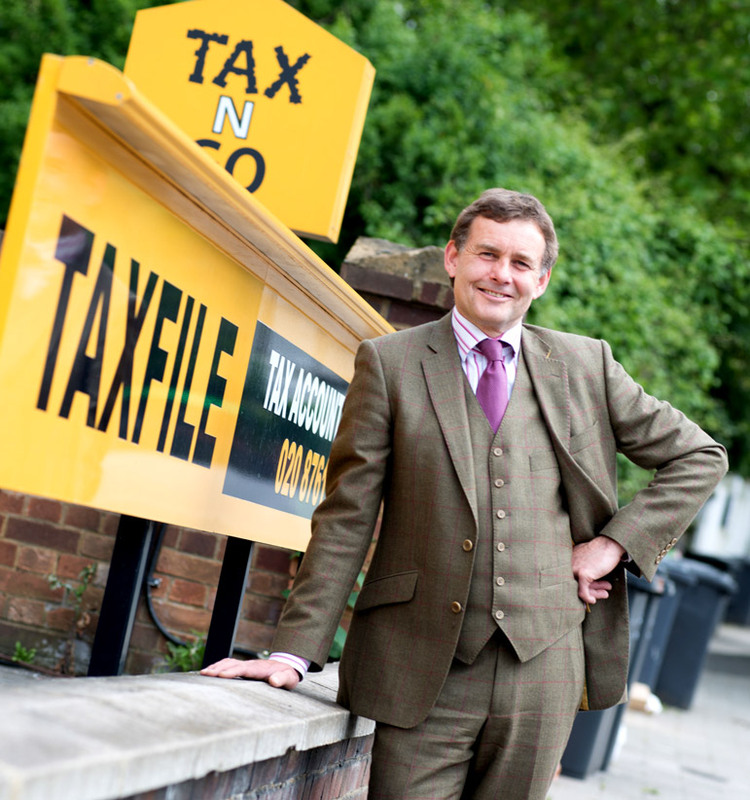 At Taxfile, we provide several accountancy and tax-related services for construction workers, from our South London offices in Tulse Hill, Dulwich and Battersea and via our tax consultants around the UK. These services also include help and advice for those working within the Construction Industry Scheme (‘CIS’), for manual construction workers, mainstream contractors, gang leaders, subcontractors and labour agencies etc. As a contractor, you are required to meet specific obligations under the scheme, including being registered with HMRC, checking whether your subcontractors are also registered with them, paying subcontractors, deducting tax and submitting monthly statements confirming these payments. You are also obliged to supply the subcontractor with details of the tax you have deducted from their invoice to you. If you are a subcontractor, you have to be registered with HMRC and complete annual Self Assessment tax returns. You must also keep HMRC informed of any changes to your business, for example changes to your business address, business name, business partners and other relevant information. We can help you carry out your obligations to positively identify your workers and maintain the records required. Make sure you do not incur penalties by failing to have your monthly returns submitted to HMRC. 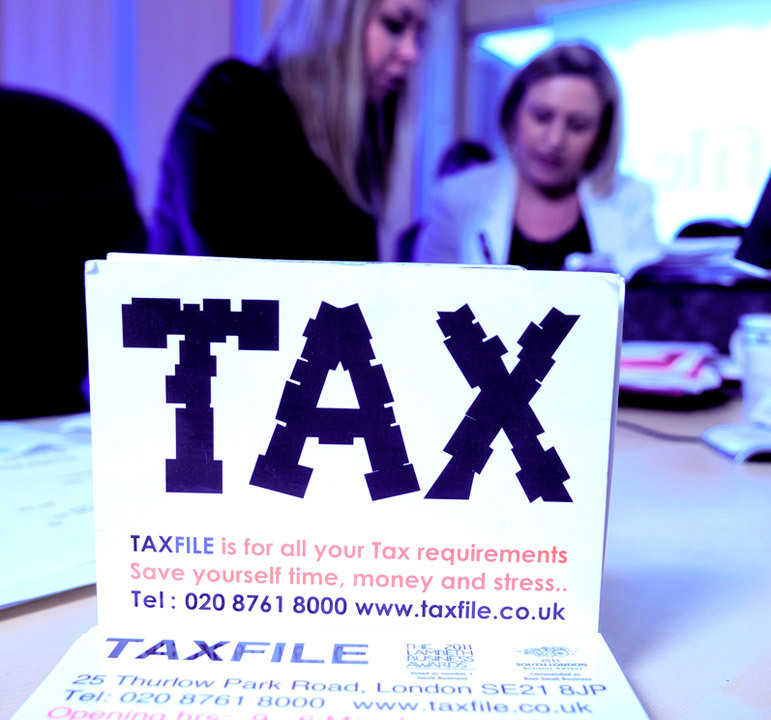 Taxfile works with numerous contractors and is equipped to deal with your needs very efficiently. By making sure we are always up to date with any changes to the CIS regulations, we can notify our clients quickly of any changes that may affect them. We can prepare your end of year Self Assessment tax return and calculate your tax liability — or claim a refund for you where applicable. If you are self-employed, HMRC will register you as a subcontractor under the CIS scheme and they will set you up to receive payments ‘under deduction’. This means contractors must make a deduction of tax at 20% (30% for unverified subcontractors) from the labour element of your invoices and pay it over to HMRC monthly electronically. 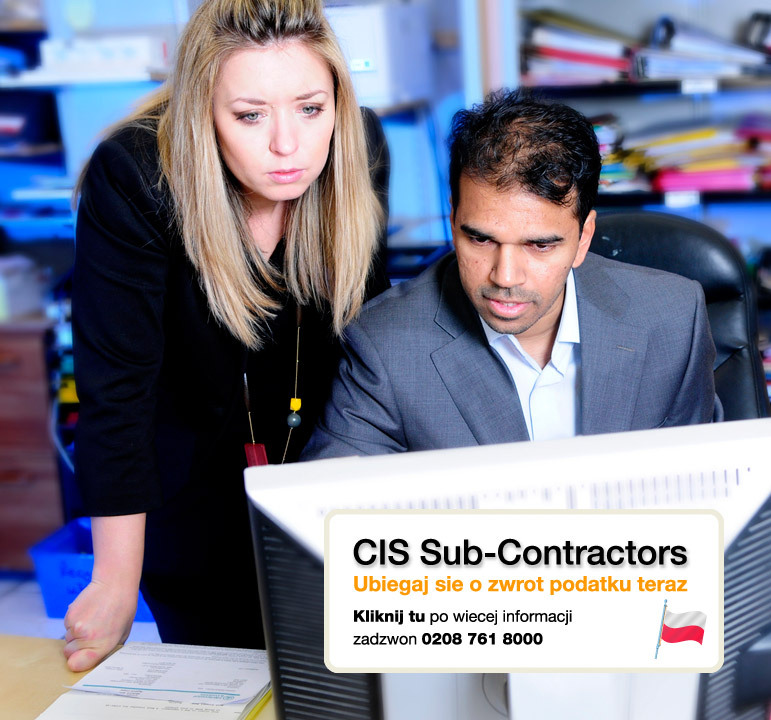 Whether you are the contractor or the subcontractor, Taxfile accountants can help you keep your CIS affairs in good order. We have 3 convenient office locations in London (Tulse Hill and Dulwich in SE21 and Battersea in SW8) along with various tax specialists elsewhere in the UK, making us easy to work with at all times. Our team includes Polish, Pashtu, Dari, Russian, Persian as well as Native English speakers. All our registered clients receive Tax Investigations Insurance as a matter of course (terms apply). This gives you peace of mind that you won’t have to bear the cost of an HMRC investigation in virtually all situations. We’ll nail down your tax bill for you! Call 0208 761 8000 for more information or book an appointment online. We’ll be happy to help. A discount is available for introducing us to a friend or colleague who becomes a new Taxfile client; simply ask for details. To learn more about CIS tax refunds and how Taxfile can help to obtain yours in just a couple of weeks or so, click here.